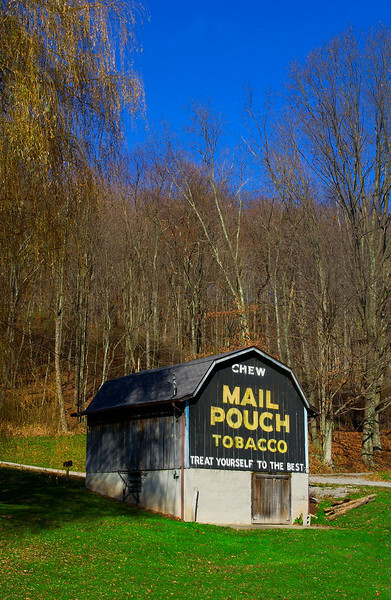 Located in Barbour County, WV. From the jct of Rt 250 and Rt 92 in Belington drive north on Rt 92 1.0 mile. Barn sits on west side of road.